Blizzard president Mike Morhaime has said that the studio is making and effort to ensure that its games and stories are as inclusive and epic as possible. The comments were made in a response to an open letter from a player who has drifted away from Blizzard’s games due to the lack of gender and ethnic diversity in the likes of World of Warcraft and Diablo III. 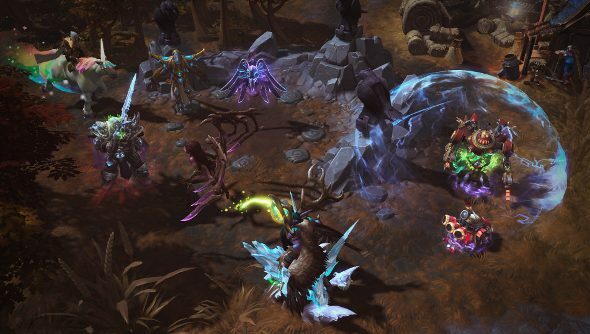 The author of the original letter cites comments made by Heroes of the Storm game director Dustin Browder and ex-chief creative officer Rob Pardo – who left Blizzard last week – as two examples of Blizzard not being inclusive. Browder did, however, apologise for what he said about over-sexualised character designs.